How much did a letter play into Muirfield's decision to not allow female members? 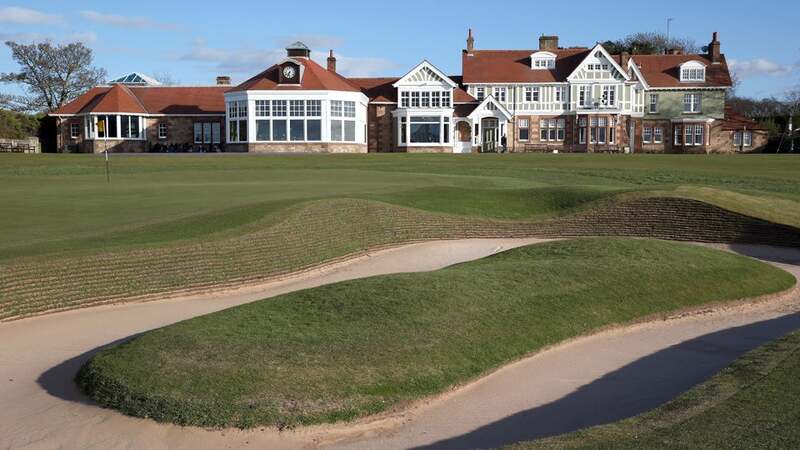 When Muirfield this week decided against allowing female members, the R&A acted swiftly, ruling the club cannot host future Open Championships. The club needed two-thirds majority to admit females, but the vote came up short at 64 percent. In the lead-up to the vote a group of 33 members, who were heavily opposed to the policy change, sent a letter to other members urging them to vote no, according to The Scotsman. It is recognized that it is a very sensitive matter and the club is in a difficult position, but associations like ours with a very long and venerable history have strengths which are derived from that history. In the last two-and-a-half years, there has been a considerable effort to consider the question whether to admit lady members - a prospect which may not previously have been on the agenda or even contemplated. It would appear to have been prompted largely by media and political comment at the time of the 2013 Open. Whilst there are many members who feel strongly that we should stay as we are (and it is not inconceivable that such may be the final decision) it is maintained that there is a strong case for the debate to continue and in particular for marketing and financial assessment to discover what actually attracts our visitors, prospective new members and possible future lady members to determine what changes, if any, the club should make. On the balance of issues, would the R&A actually remove HCEG from The Open circuit given the economic benefit to the national and local economy and the lack of suitable supply of alternative venues? Their position should be researched and made clear and in particular the timescale whereunder we may attempt to satisfactorily address or dispense with the issues. It is accepted that we may have to change, but we should not do so now on the basis suggested. We have had a lengthy process, but it is felt that there is time to pause and consider further options to develop the club and it is hoped retain The Open. It is recommended that members vote against the resolution to change our rules to include the admission of lady members.